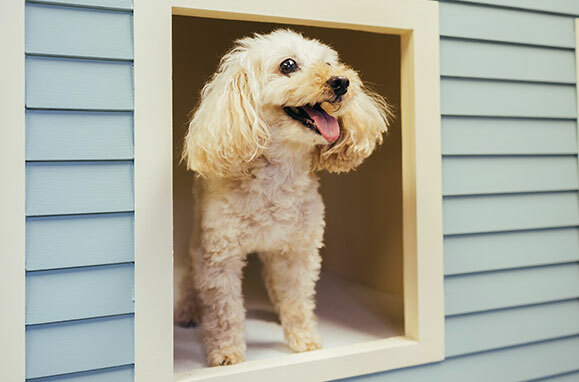 Luxury Pet Boarding | Paws and Claws Pet Care, Inc. 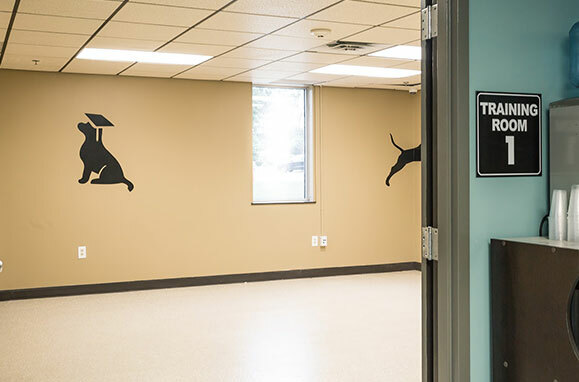 Here at Paws and Claws upscale dog care facility in Pittsford, NY we are so much more than a dog kennel. We are a home away from home. The staff here pours their hearts into looking after your four legged family member and provides them with a luxurious experience each time they stay. 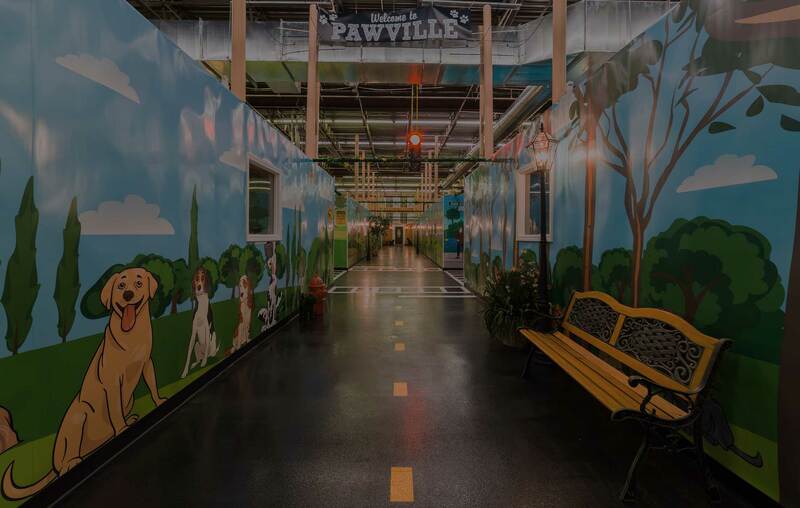 Our services at Paws and Claws 30,000 square foot facility includes overnight boarding, doggie daycare, training, a grooming spa, and pet supplies. 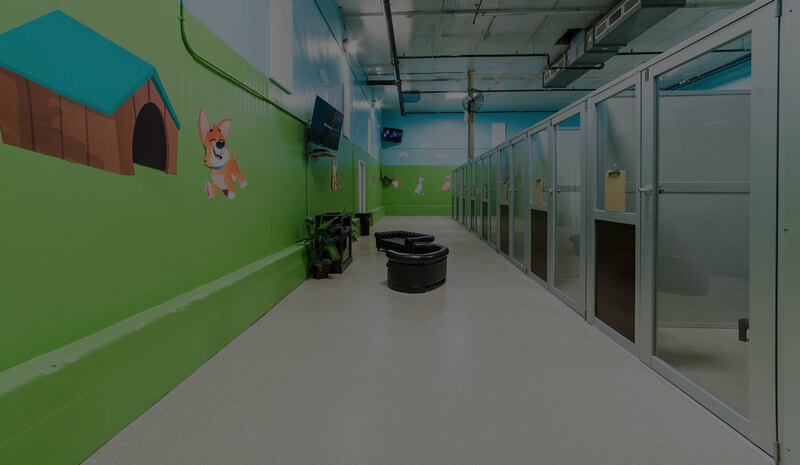 Our goal is to make your pet’s experience relaxing and enjoyable as if they were staying at a luxury high-end resort. 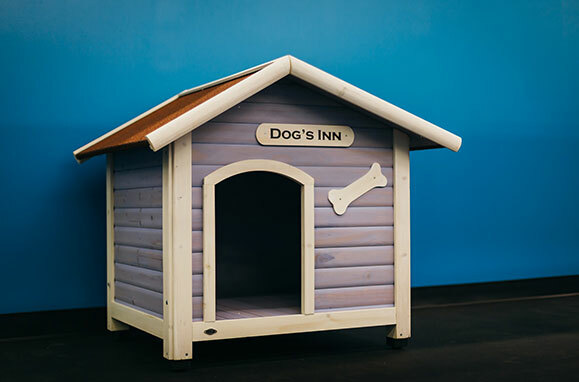 All-Inclusive dog boarding with extraordinary amenities and services for your distinguished dog. Book your friendly feline's stay in one of our luxurious cat condos with 5 levels of fun. We love looking after your loved one and provide them with hours of playtime to help them enjoy their day. Give your furry friend a makeover during their stay with us or make an appointment with our experts. 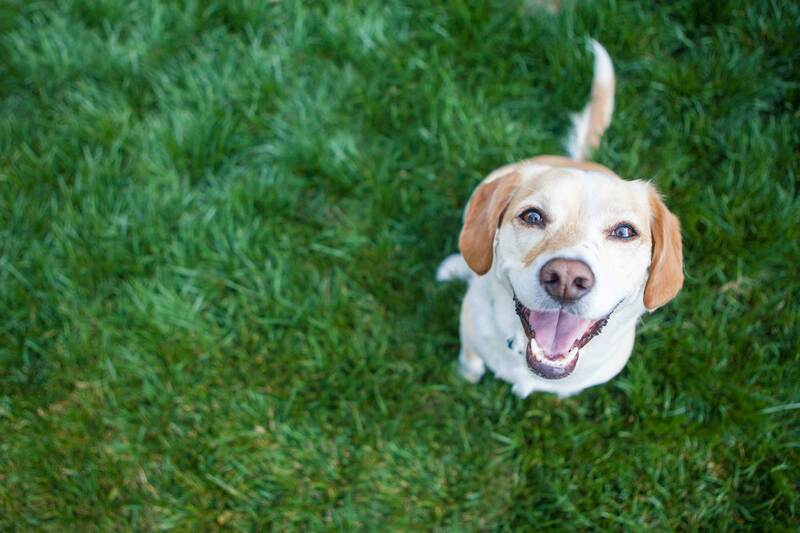 Enroll your dog in one of our positive training classes where experienced trainers work on communication awareness. We care about the comfort of our guests. 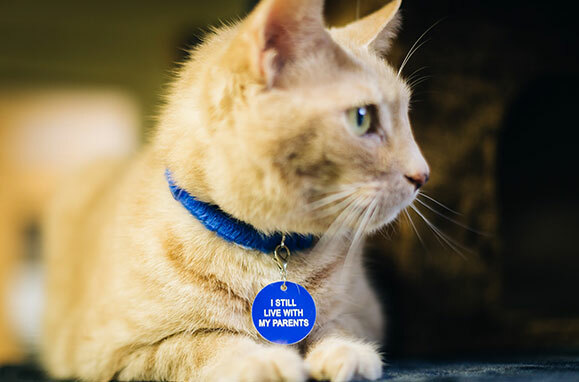 That is why our facility uses the latest breakthrough in pet care. 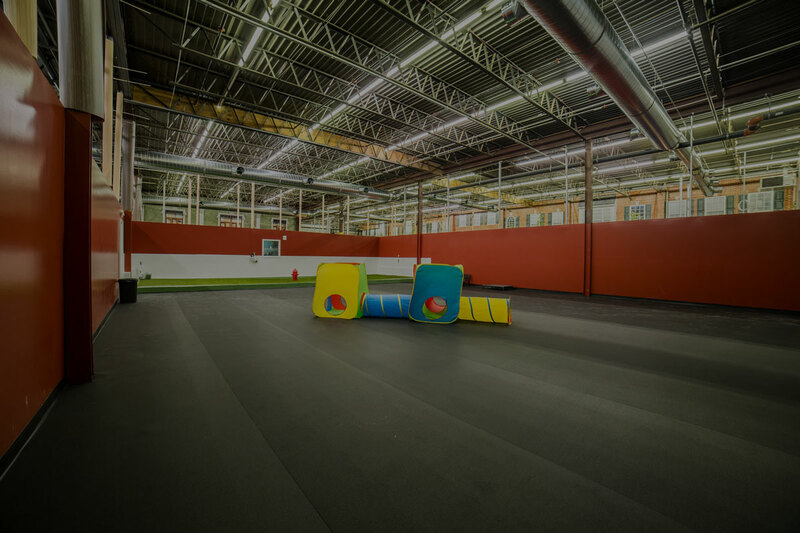 30,000 square foot facility with 24-hour staffing, daycare suite amenities. 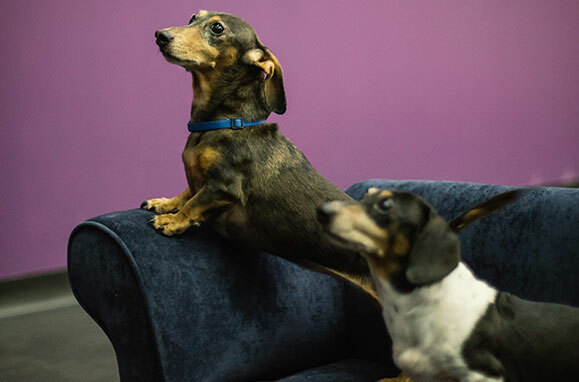 Our certified staff has over a decade experience working in the dog care industry. We welcome dogs of all shapes and sizes that meet safety requirements. We’ll send photos and updates of your loved one during their stay with us.